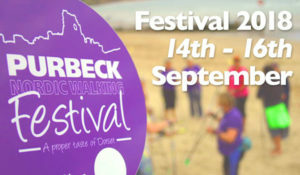 The Purbeck Nordic walking festival (now known as Purplebeck!) in Dorset is in its fourth year. 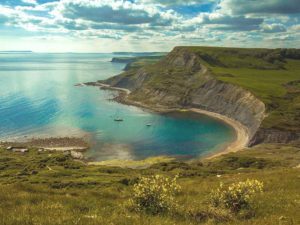 Explore this stunning area on the Jurassic coast and take part in walks in iconic locations like Brownsea Island, Thomas Hardy’s cottage and Old Harry Rocks. 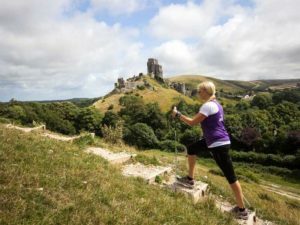 This 3 day event includes two distance challenges (16 and 27 miles) and a Saturday night social with live music at our unique Festival hub nestled beneath Corfe Castle. 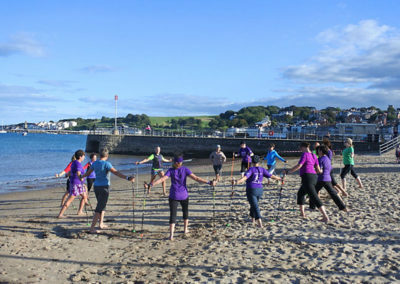 We are delighted to be hosting the third PURBECK NORDIC WALKING FESTIVAL in September (13th – 15th). 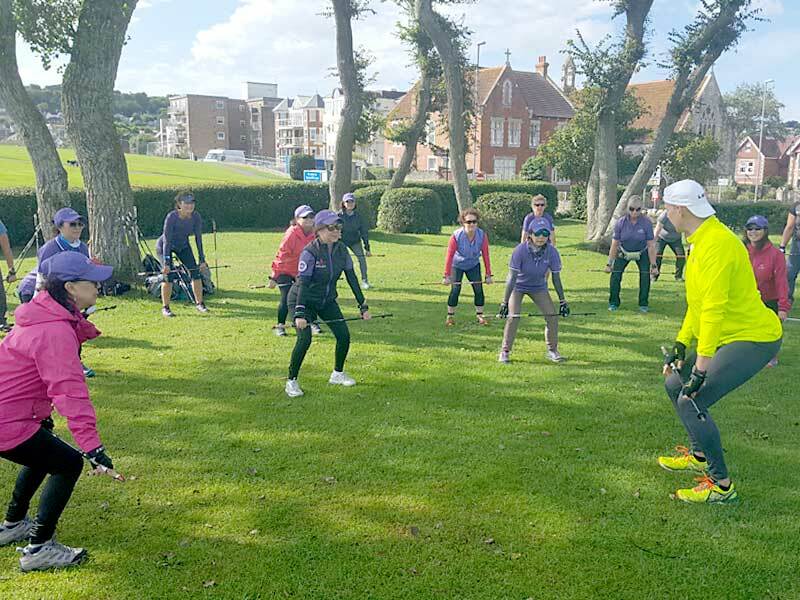 For the past three years a host of Nordic Walkers from around the world came to learn, participate and simply enjoy nordic walking at all levels. See pictures here. 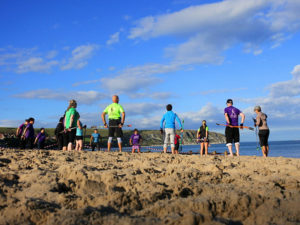 So come and join us on our home turf in 2019, the stunning Isle of Purbeck in Dorset. 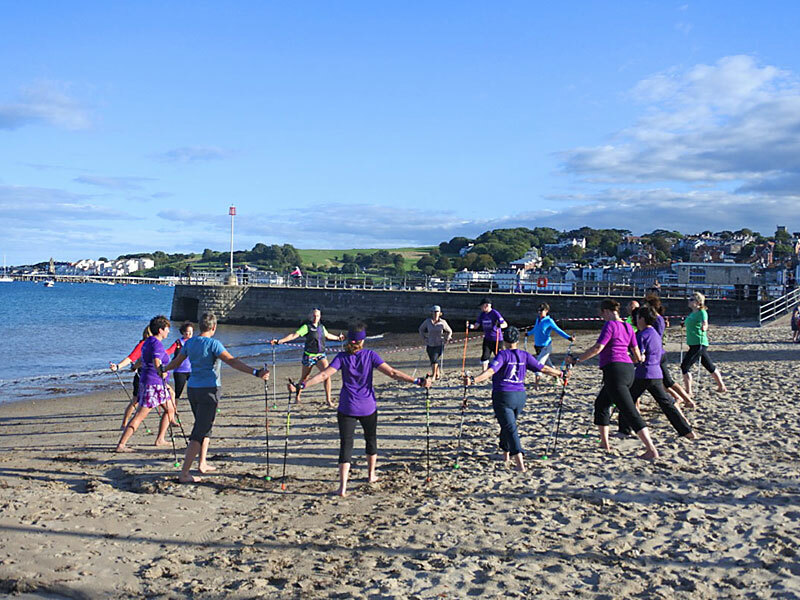 Explore tranquil beaches, stunning Jurassic coastal paths, ancient castles and picture postcard villages. 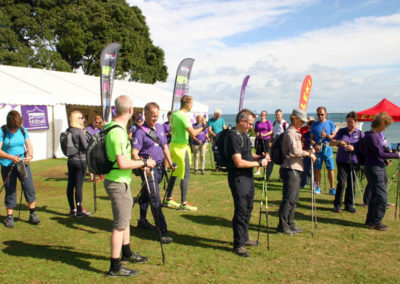 This festival will combine workshops, social events, guided Nordic walks and the UK’s first Nordic walking Marathon (in fact its almost 27 miles due to the rugged terrain!) 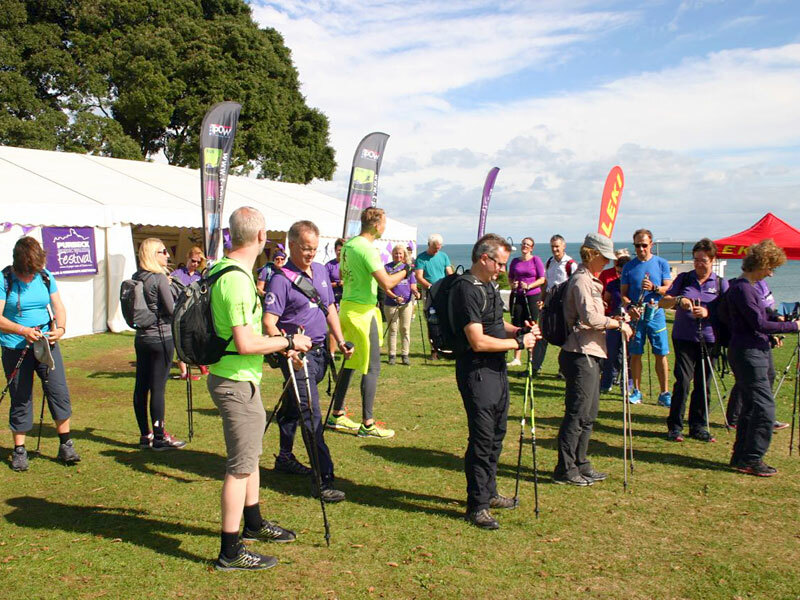 there will also be a 16 mile stunning challenge route and a host of walks at all levels. Beginners are welcome and can book a Beginners package which includes Nordic Walking tuition course (and FREEDOM passport) and bespoke itinerary of suitable nordic walks. Plus access to workshops and presentations. . 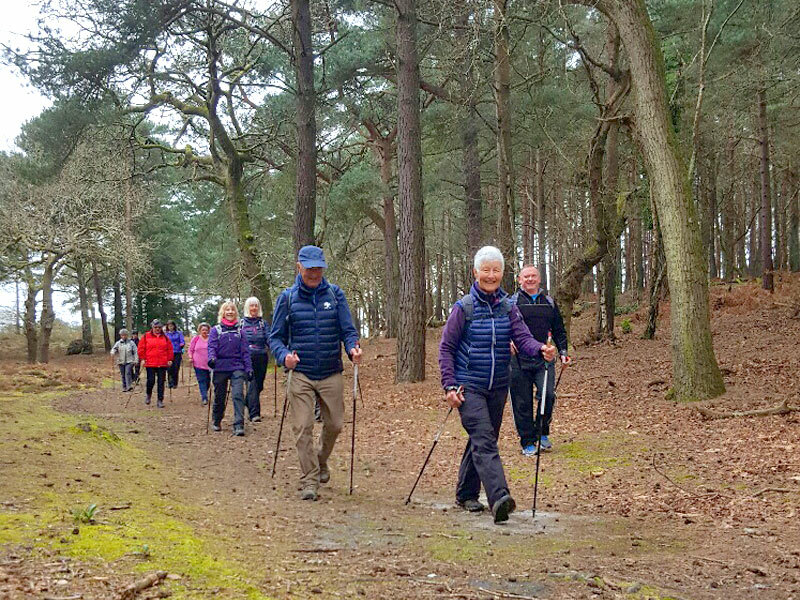 The final schedule is released in June when those who have registered will be able to create their own festival plans by selecting walks and workshops that suit their ability and timetable. 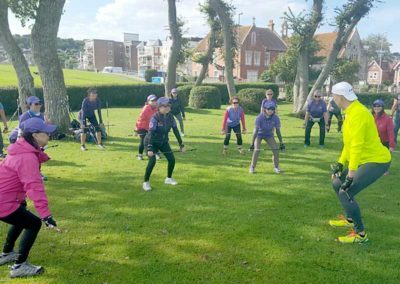 Most walks and workshops are repeated several times and are available each day to enable as many people as possible to get into the ones they prefer. They will vary in level, distance and difficulty. All will include amazing views or be themed to include interests such as foraging, mindful walking, wildlife, a Thomas Hardy trail and even a geological Jurassic jaunt! 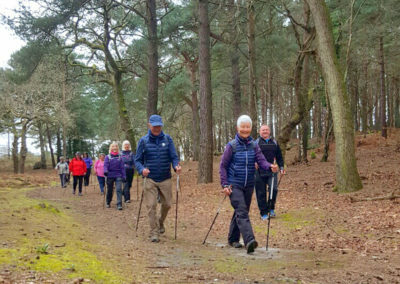 The full timetable will allow plenty of opportunity to Nordic walk, relax and socialize including our range of NEW Friday night supper walks and a music spectacular on Saturday evening. 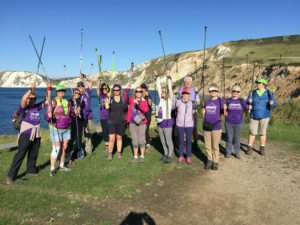 We are busy planning the schedule for 2019 but we do know that there will be a warm Dorset welcome for Nordic Walkers (and wannabe Nordic walkers) from far and wide! Come on your own or with a group or come to get started and join our family! 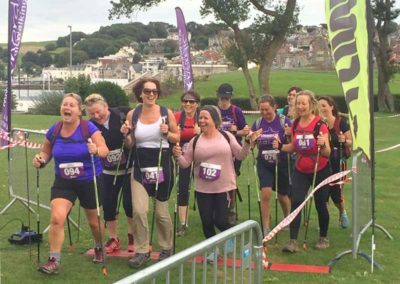 Feel free to attend all 3 days or come along to tackle the challenge routes (27 and 16 miles) which are on the Saturday (you will get access to the HUB where we plan a lovely sociable Evening with Music and food). You can choose to do as much or as little as you like! 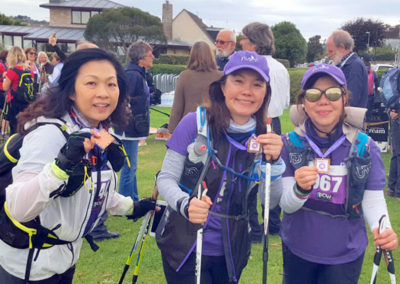 This year we have a range of tickets to reflect whether you want to socialise, walk, take part in challenges or do all three. 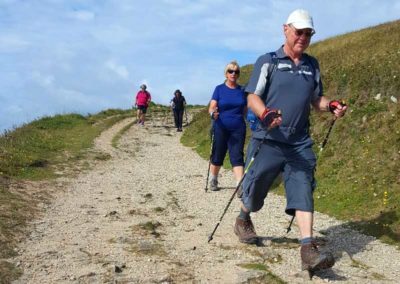 The key location for accessibility for accommodation with good links to the Festival HUB and most walks would be Corfe Castle, Swanage, Wareham and the surrounding areas — there are a host of venues from Cottages and Campsites to Yurts and luxury Boutique Hotels. For those without cars we will operate a car share for specific activities and there is access via train and bus from Wareham station. There is a steam train from Corfe Castle to Swanage and a great bus service (The Purbeck Breezer.). Please note, whilst walks will be starting from the HUB – many will also start at other locations around the Isle of Purbeck and full directions will be given when you register for them. 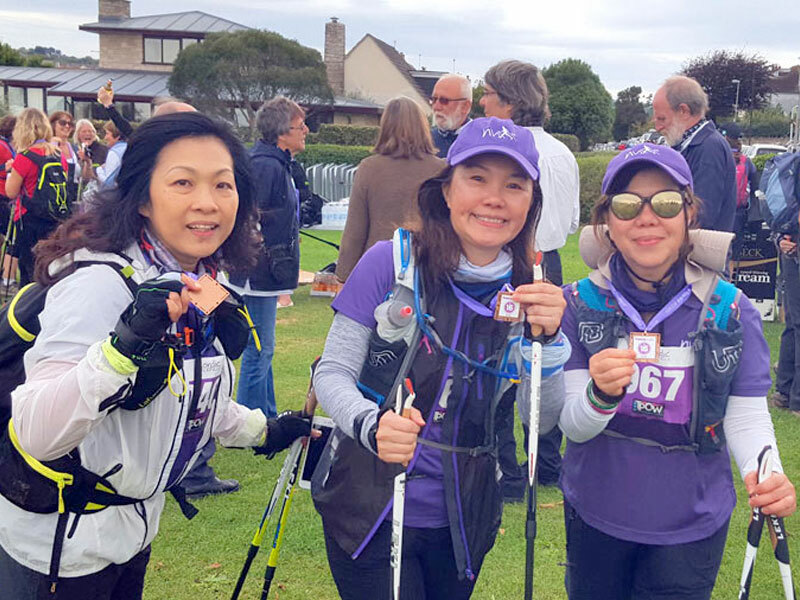 We want you to experience the full range of hills, rugged coast and moorland plus the history and culture of our amazing ‘Island’. More information coming soon but if you are interested, secure your place today by booking into your dates. 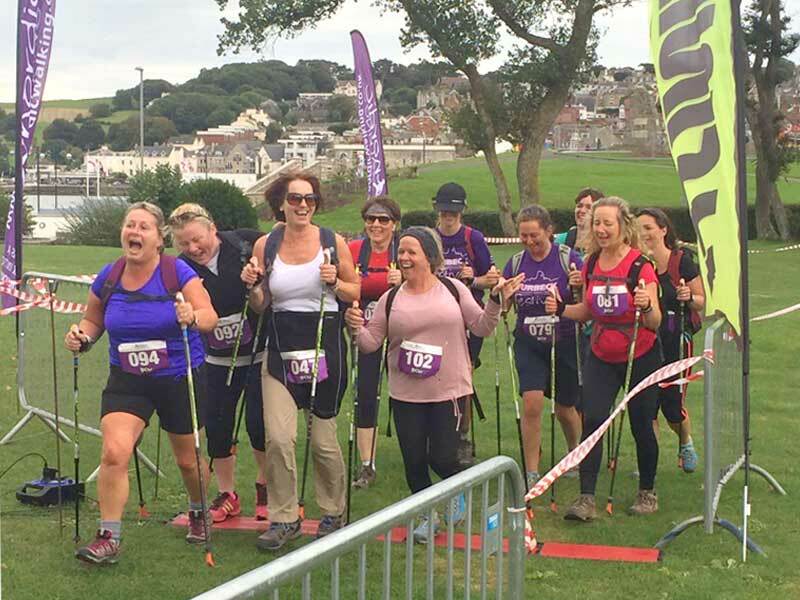 2019 Festival dates – 13th, 14th and 15th September!